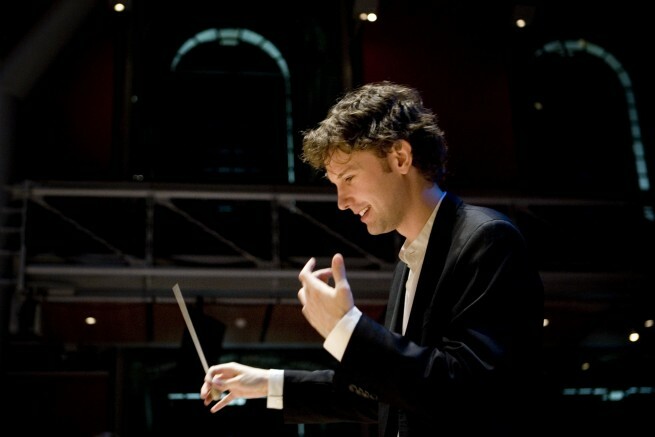 He will conduct the Aurora Orchestra at King’s Place on 13 October in a concert showcasing the music of Mendelssohn. The concert opens with Mendelssohn Hebrides Overture, ‘Fingal’s Cave’ together with his Andante from the Clarinet Sonata arranged for orchestra by Jörg Widmann and performed by Aurora’s principal clarinettist Timothy Oroen. The orchestra will be joined once again by the pianist Jean-Efflam Bavouzet who performs Mozart Piano Sonata No.15 and the concert will close with Symphony No.1 which was written by Mendelssohn at the remarkable age of 15. Nicholas will give a pre-concert talk at 6pm with Jean-Efflam Bavouzet and Aurora’s Chief Executive, John Harte.